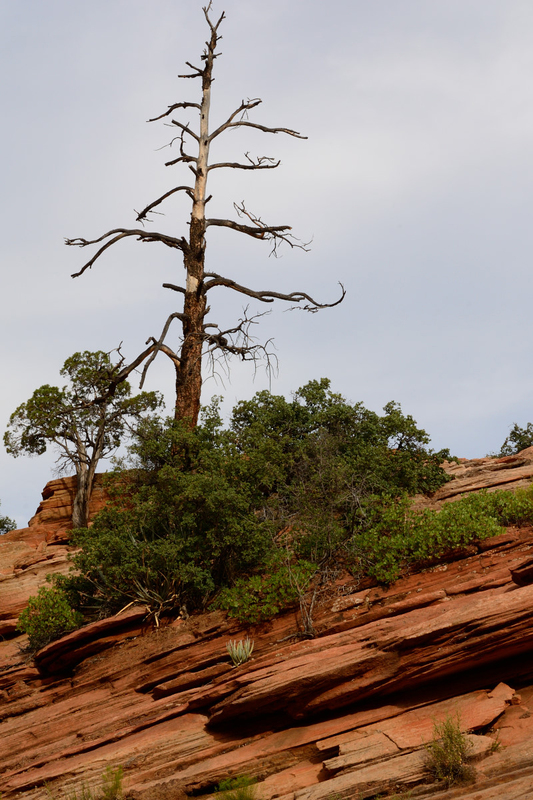 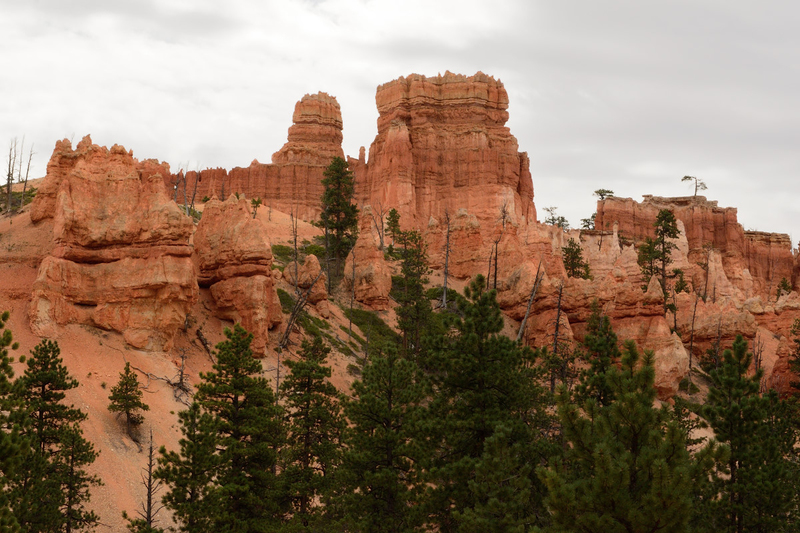 The third day of our Utah trip took us out of Zion and on to Bryce Canyon National Park, which is about a two hour drive from Zion. 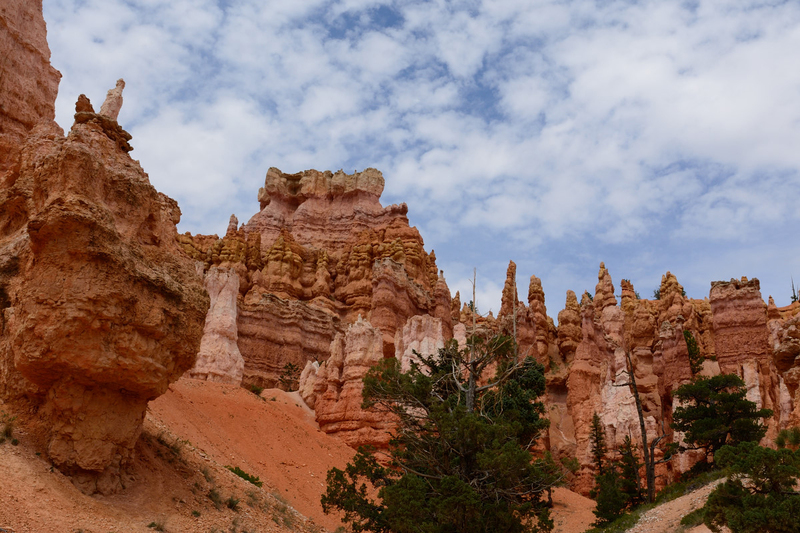 The drive between the parks is amazingly scenic, and we stopped quite a bit to take pictures and admire the scenery. 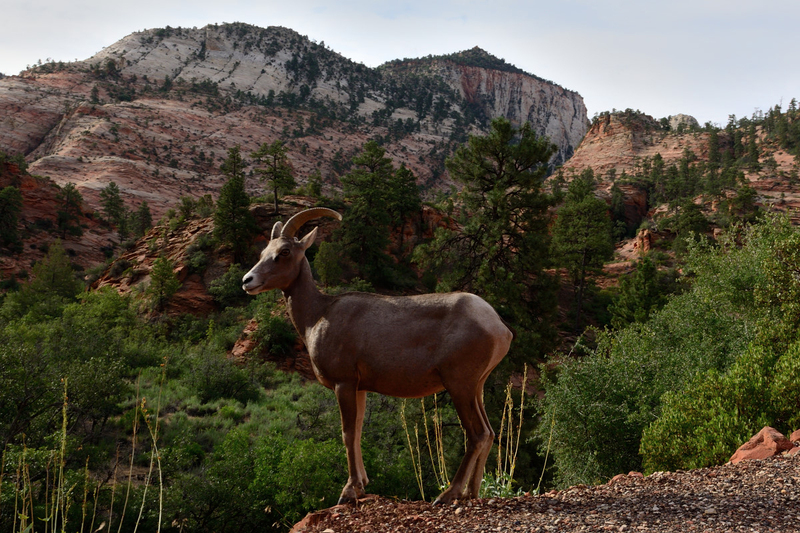 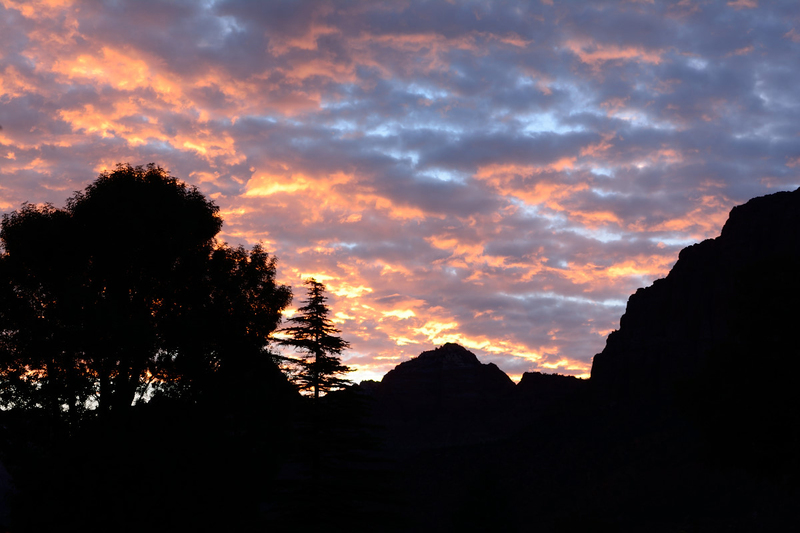 This was also the morning that we SAW A BIGHORN SHEEP and he was amazing and we loved him. 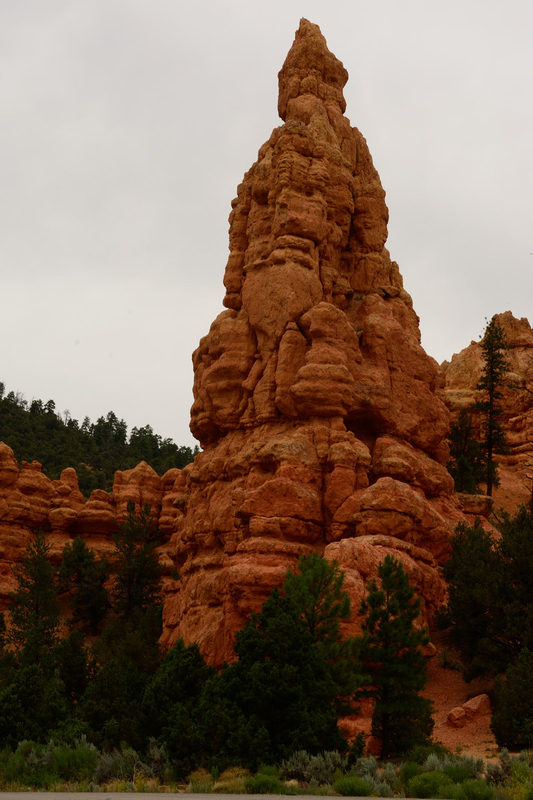 Even though the two parks aren’t really that far apart, the elevation and the rock changed considerably. 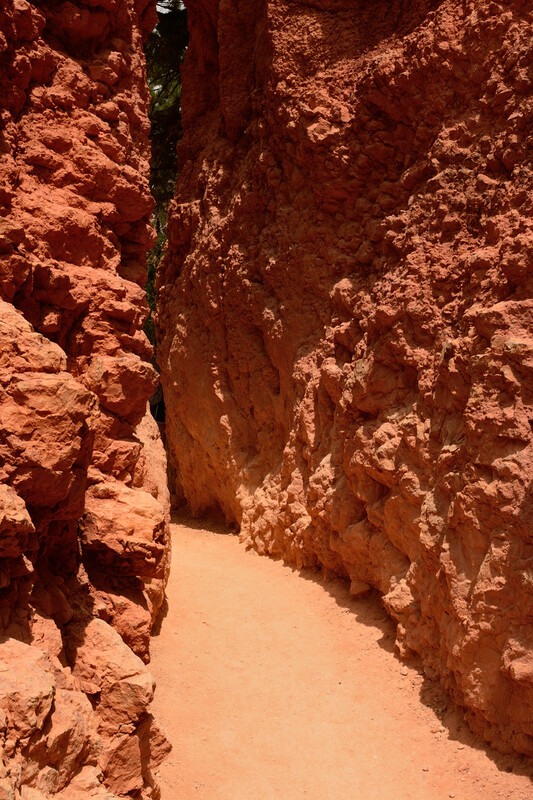 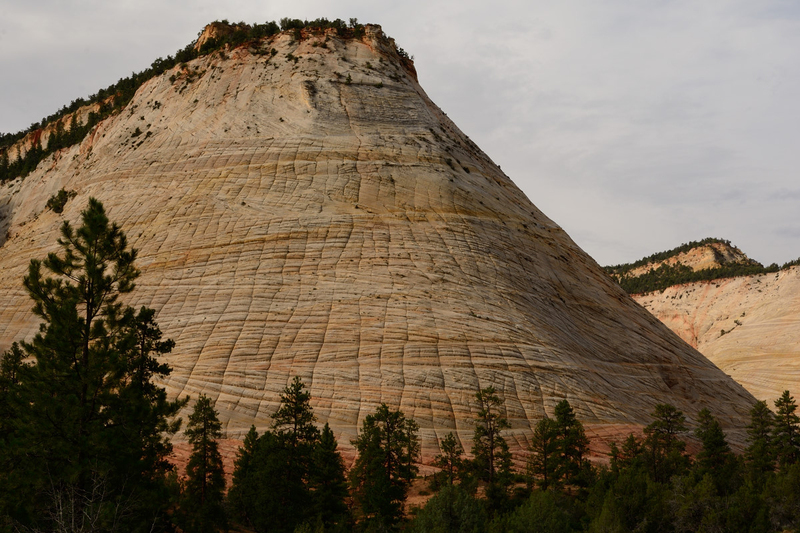 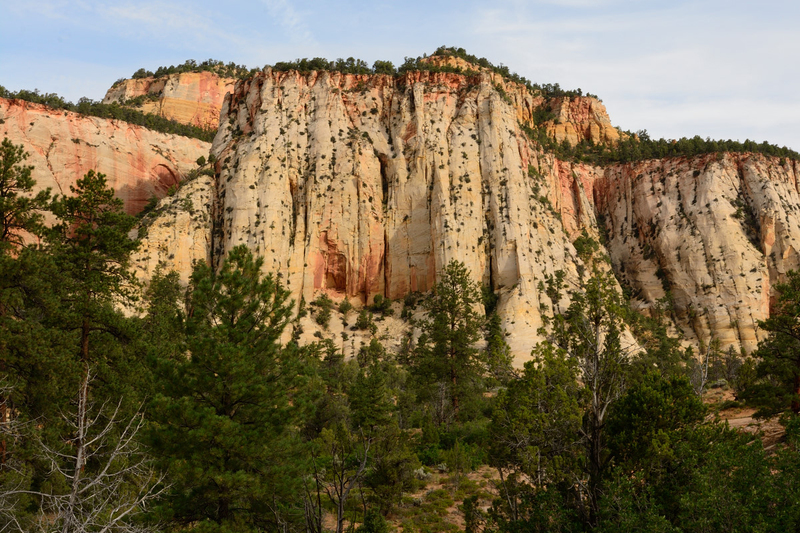 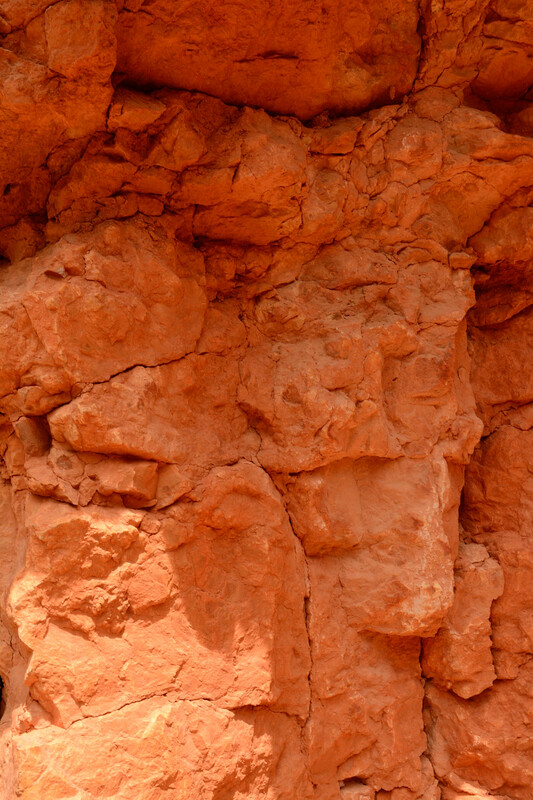 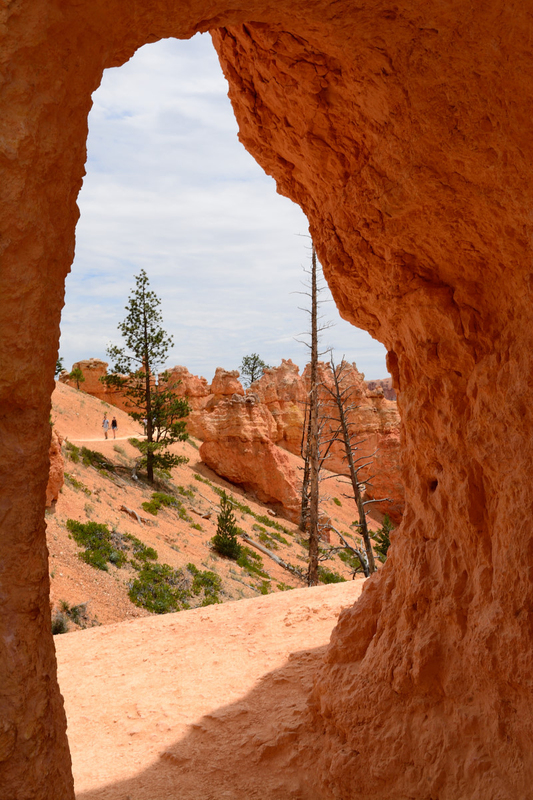 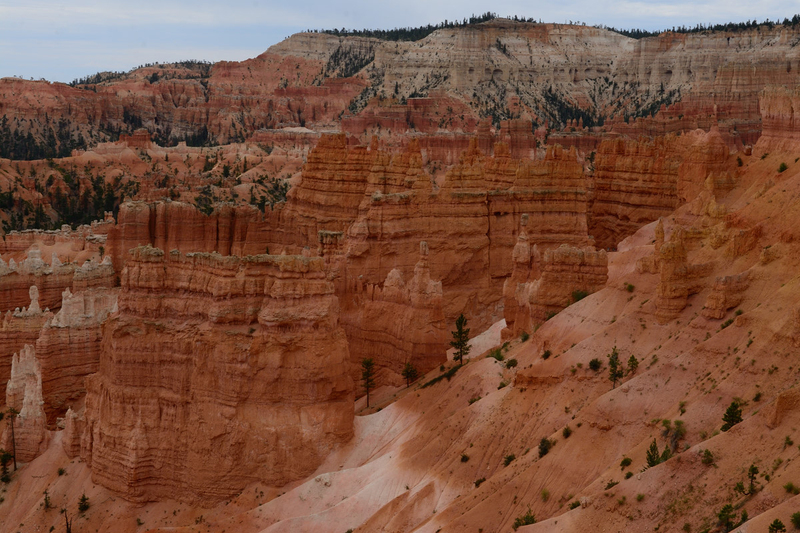 The sandstone of Zion changed into more crumbly limestone in Bryce. 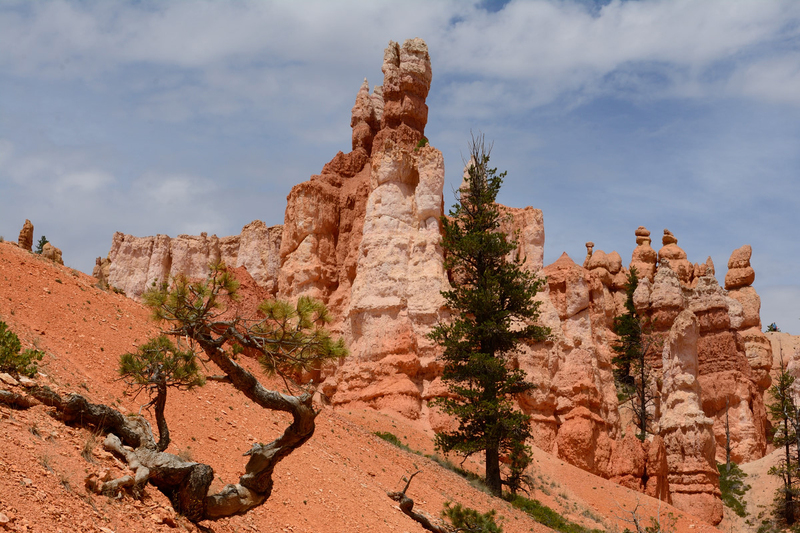 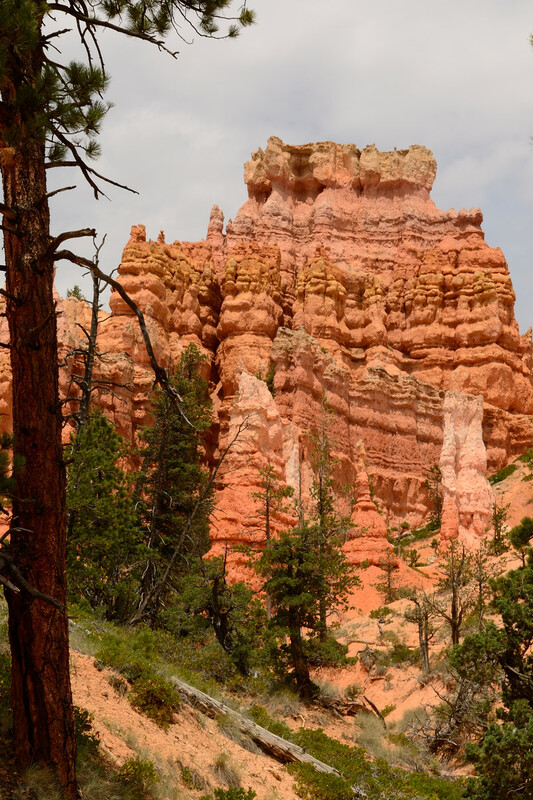 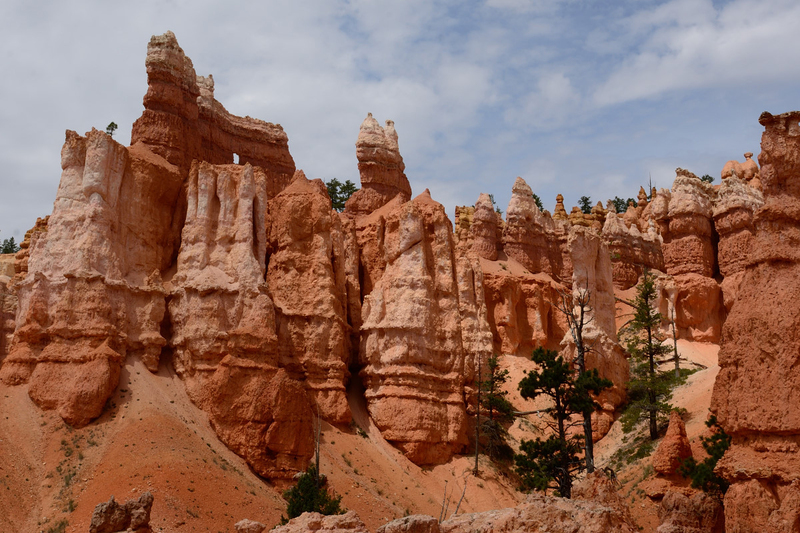 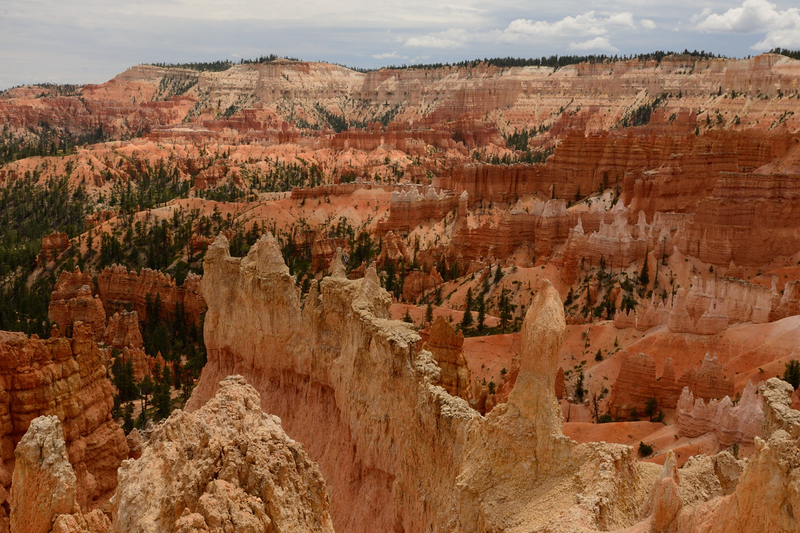 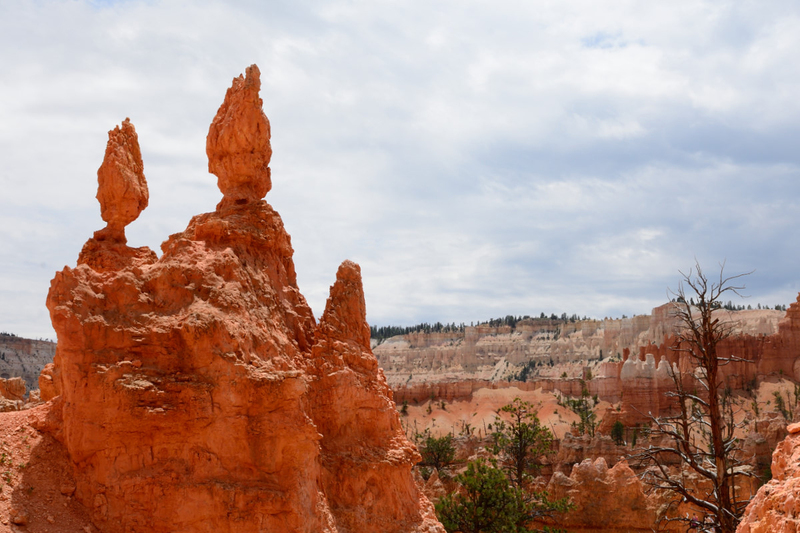 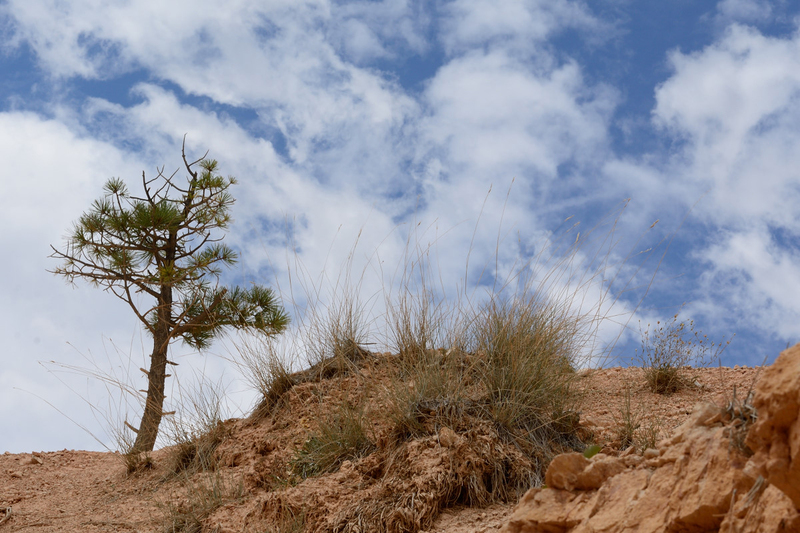 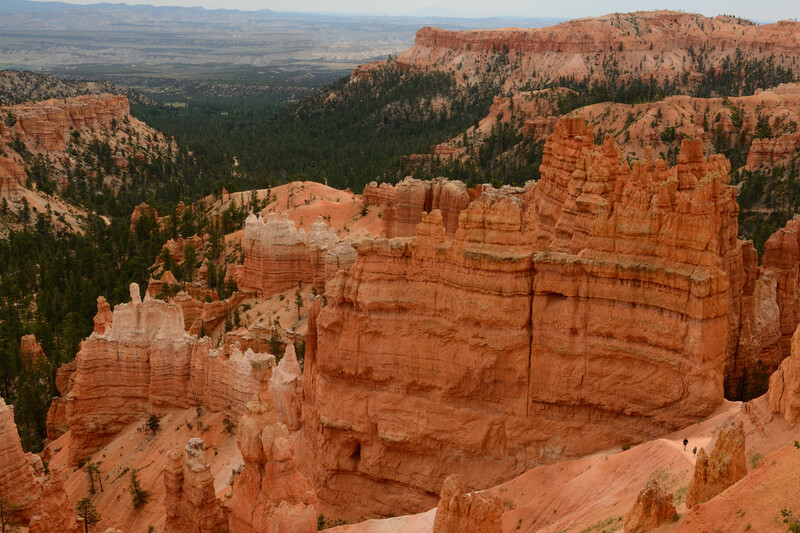 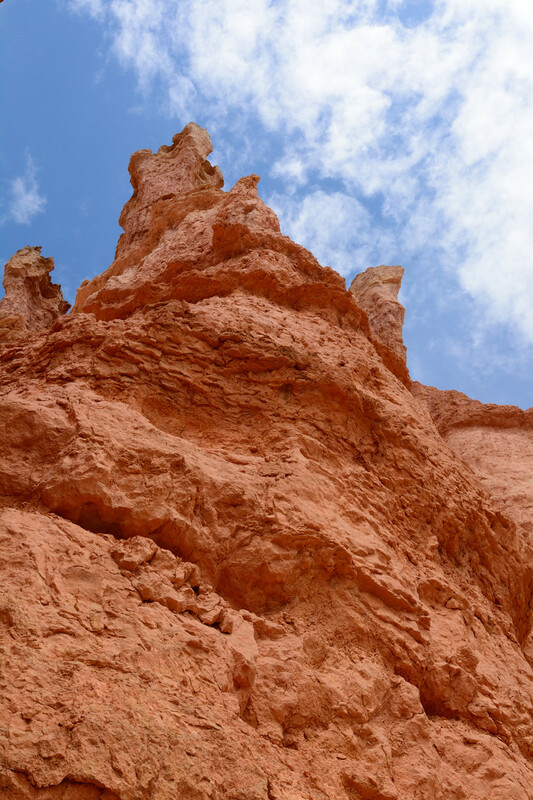 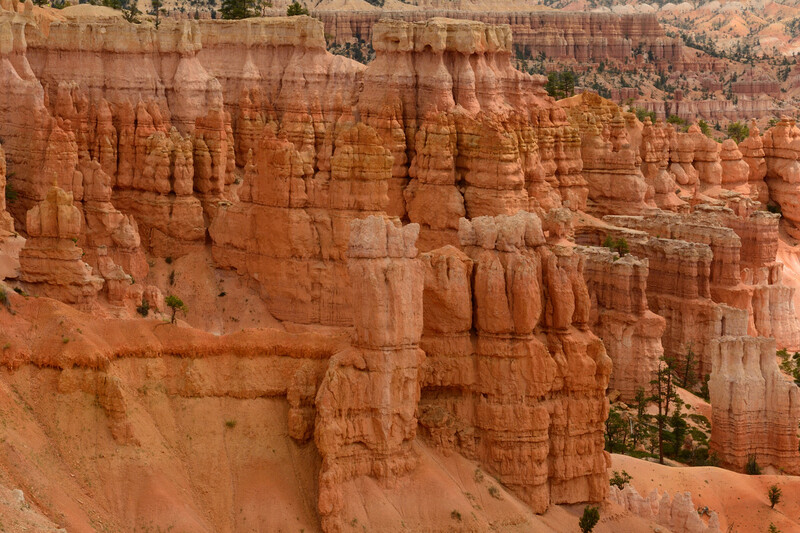 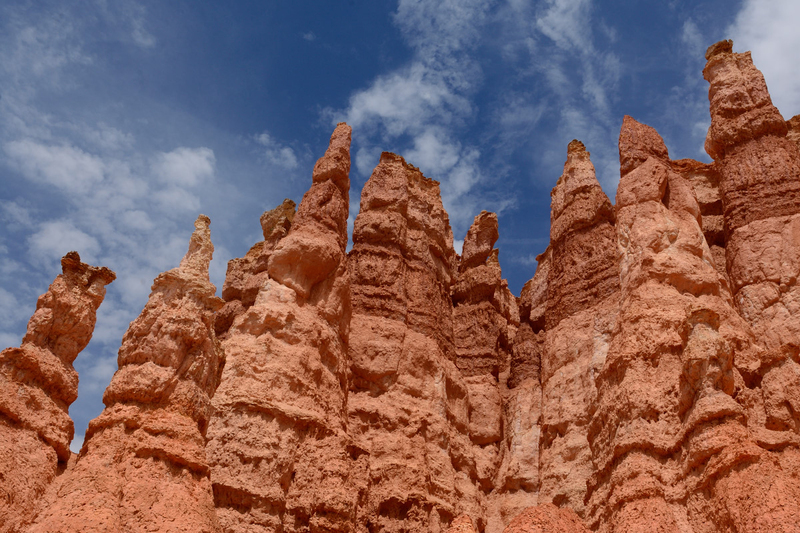 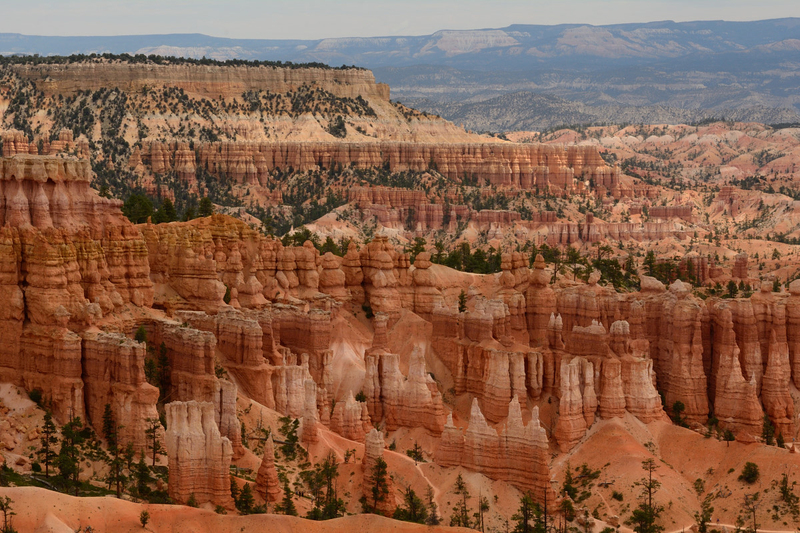 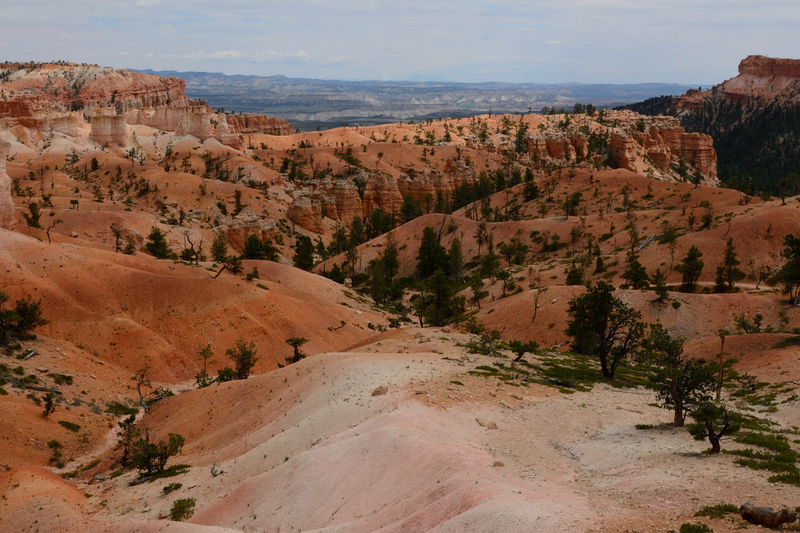 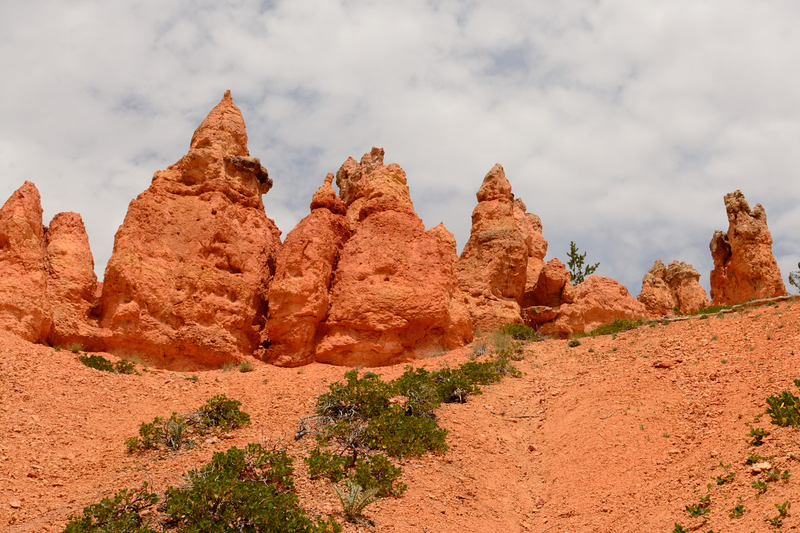 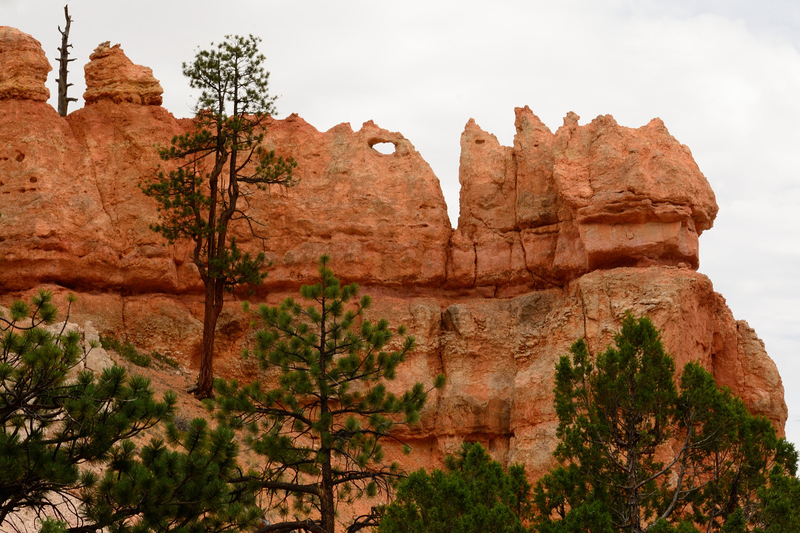 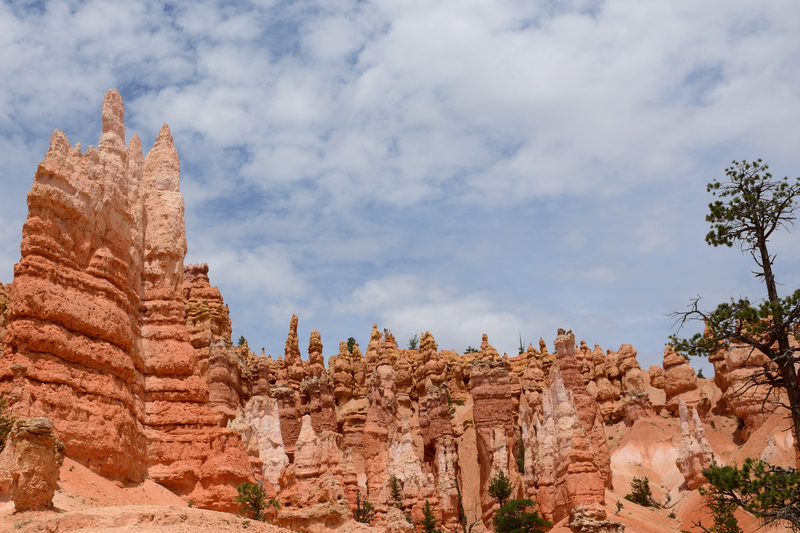 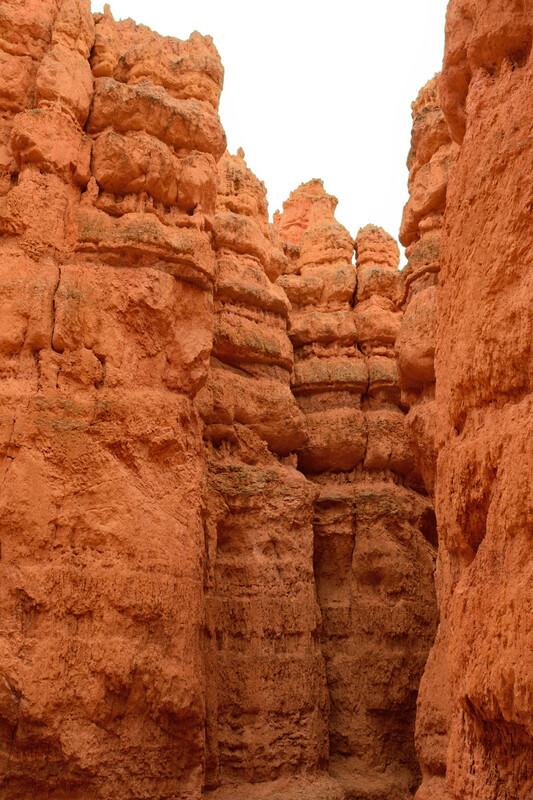 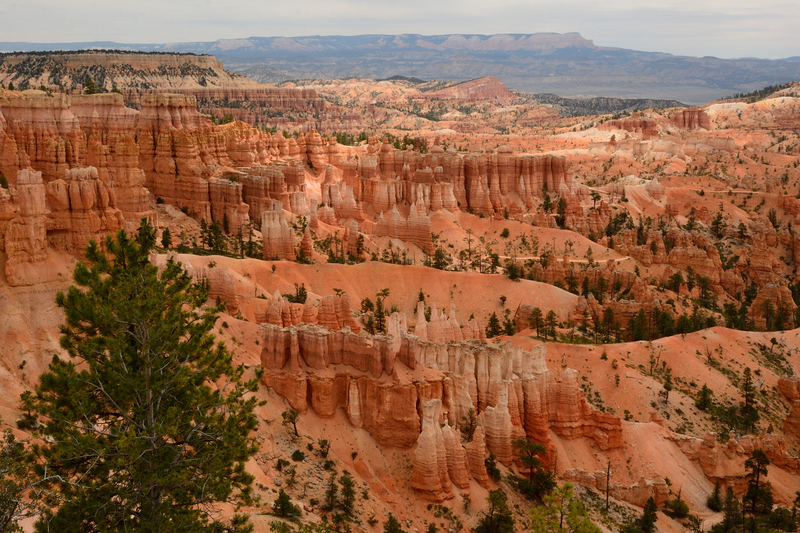 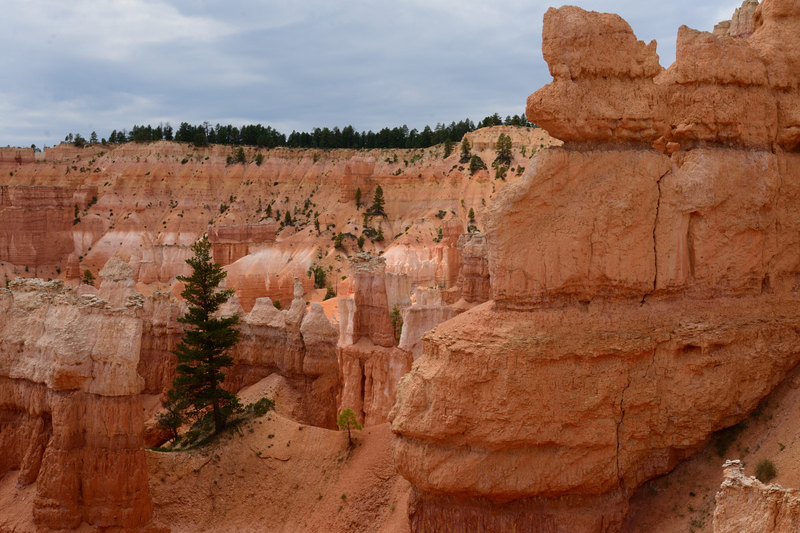 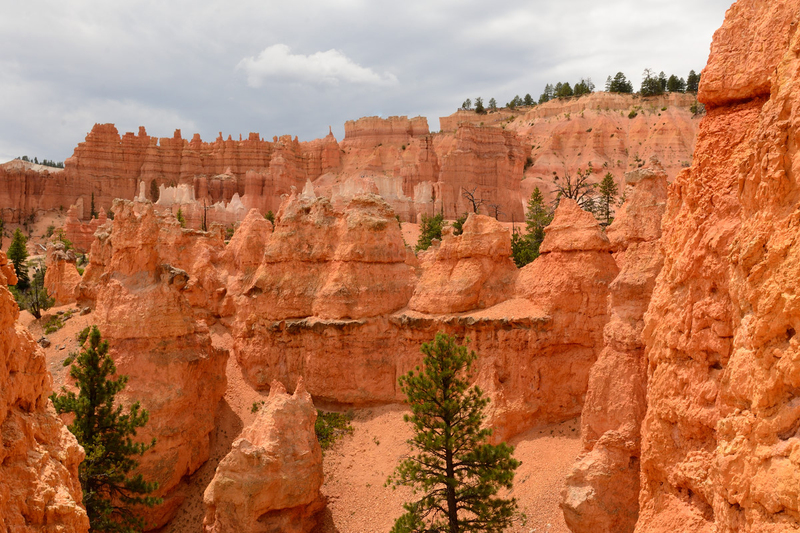 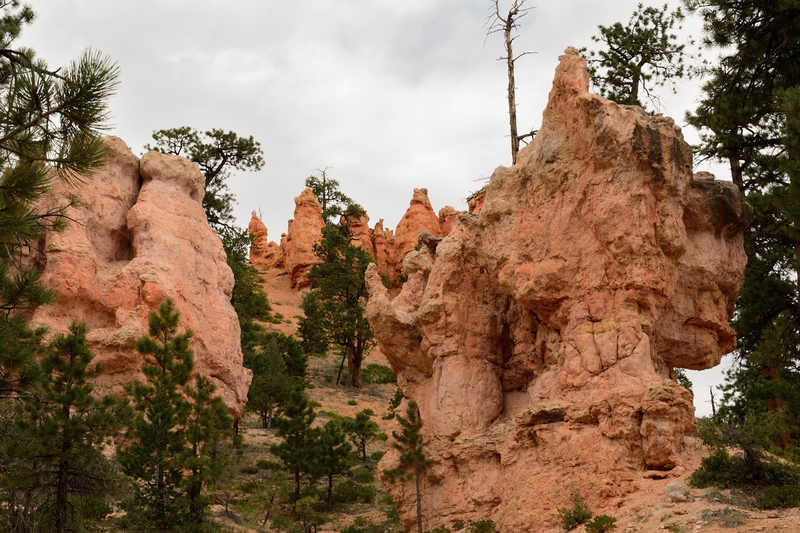 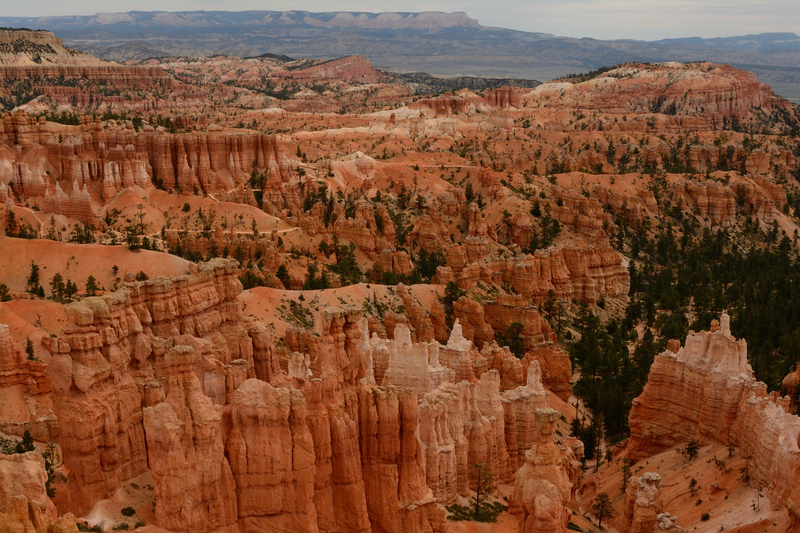 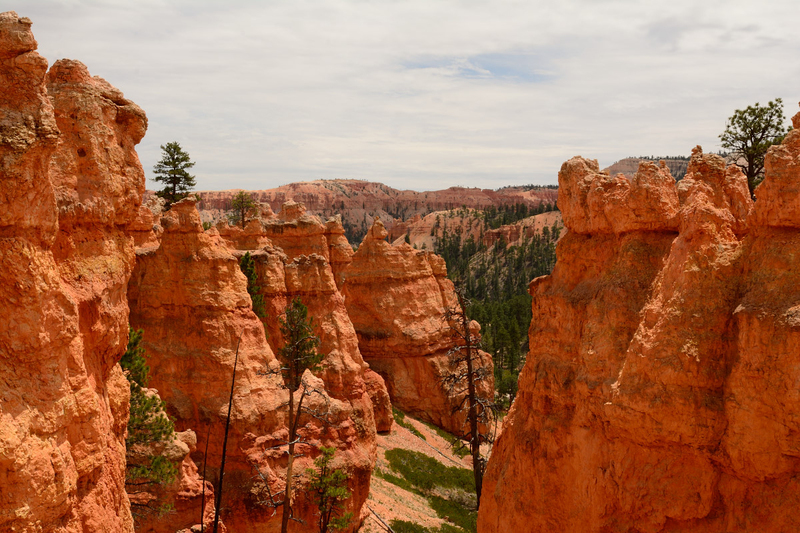 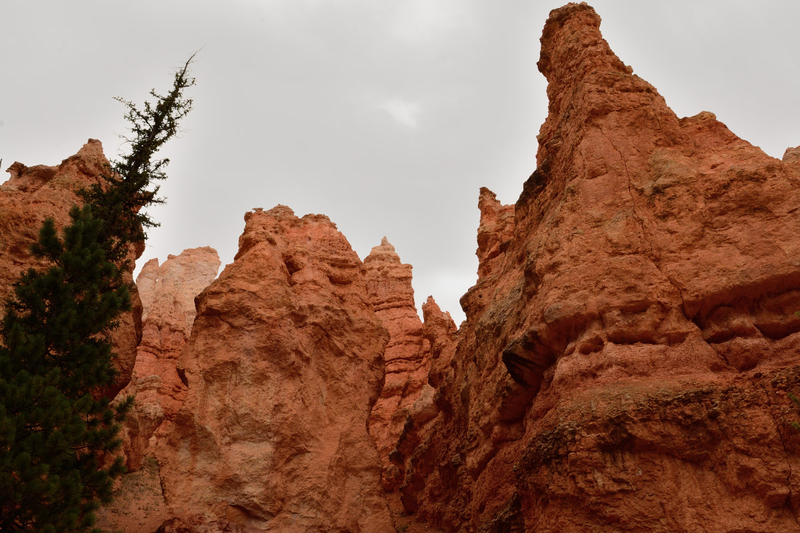 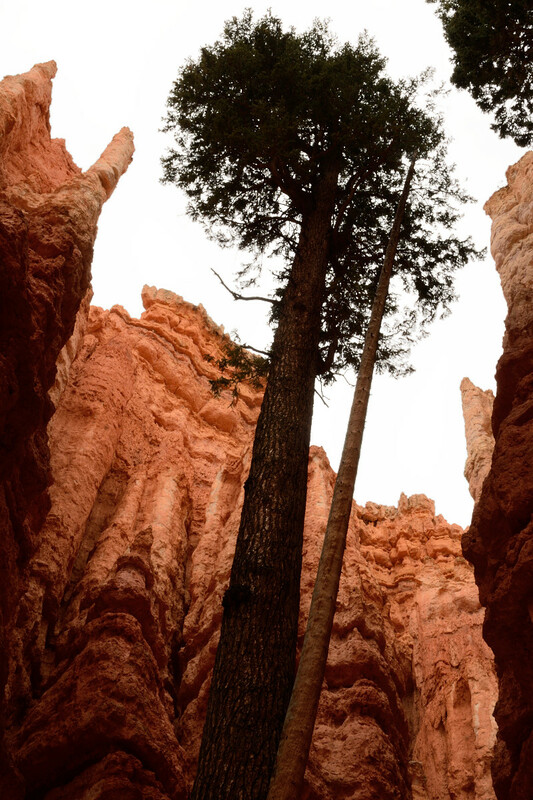 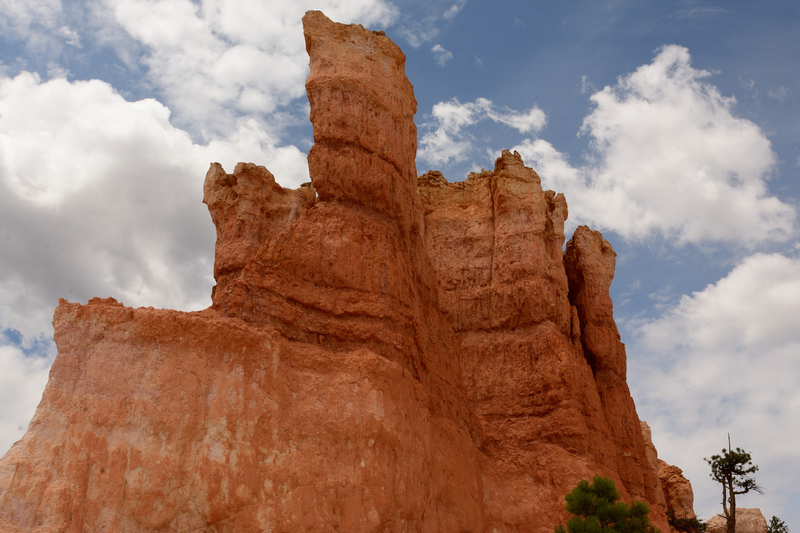 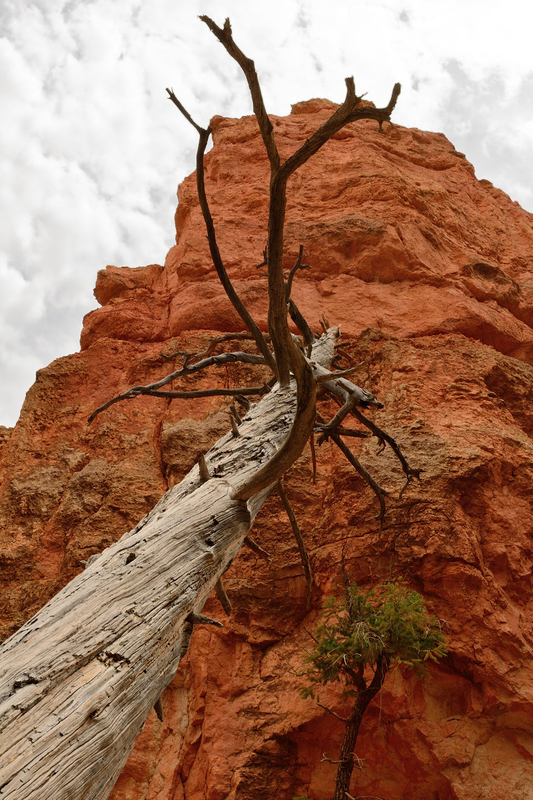 We learned about the famous hoodoos of Bryce Canyon, which are all of the neat looking rock formations. 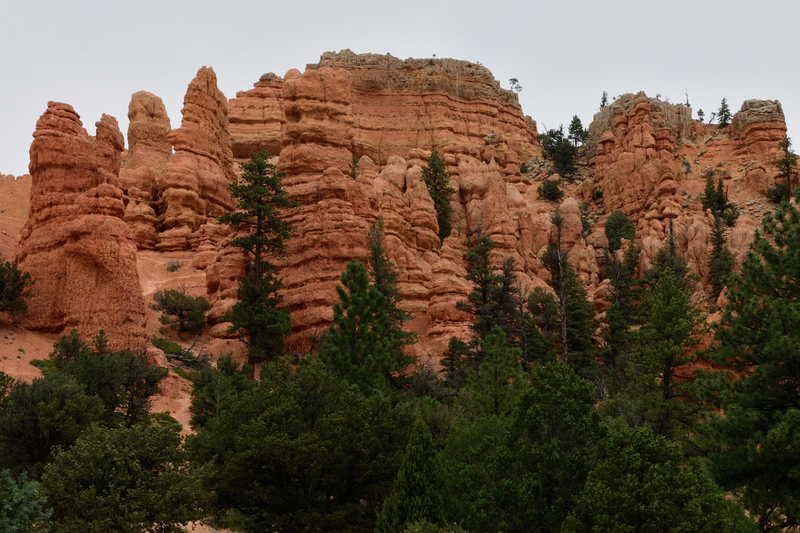 The majority of our afternoon was spent doing a hike down into the canyon and then back out with a total elevation change of about 600 feet. 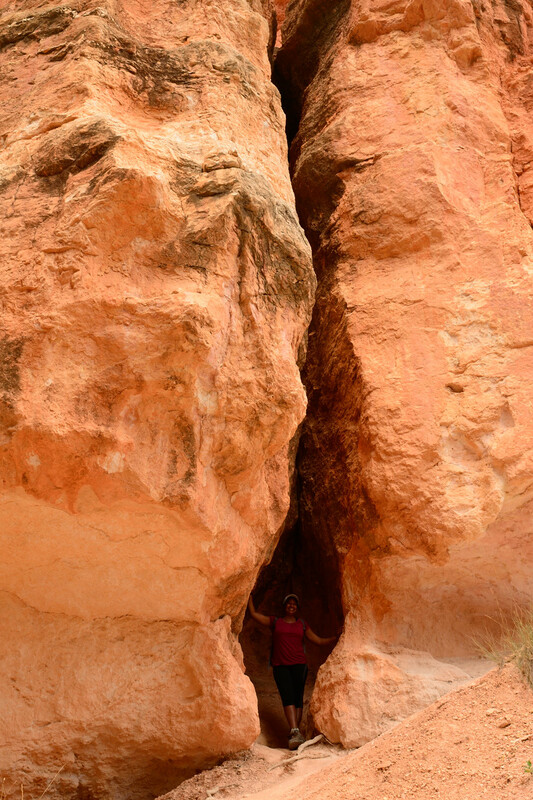 Coming back up was pretty brutal! 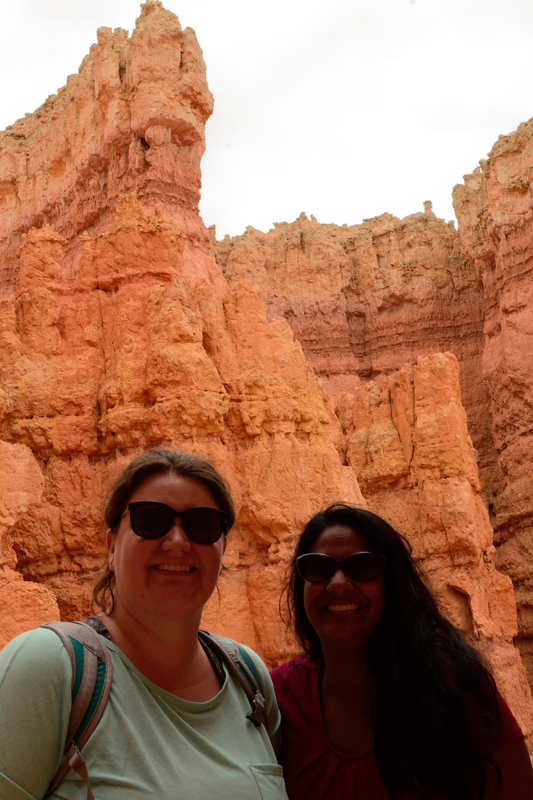 However, it was completely worth it to walk amongst the hoodoos! 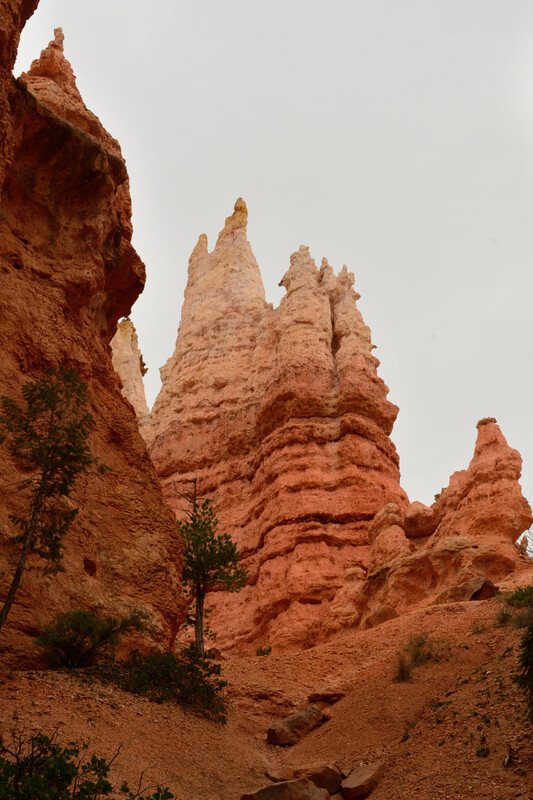 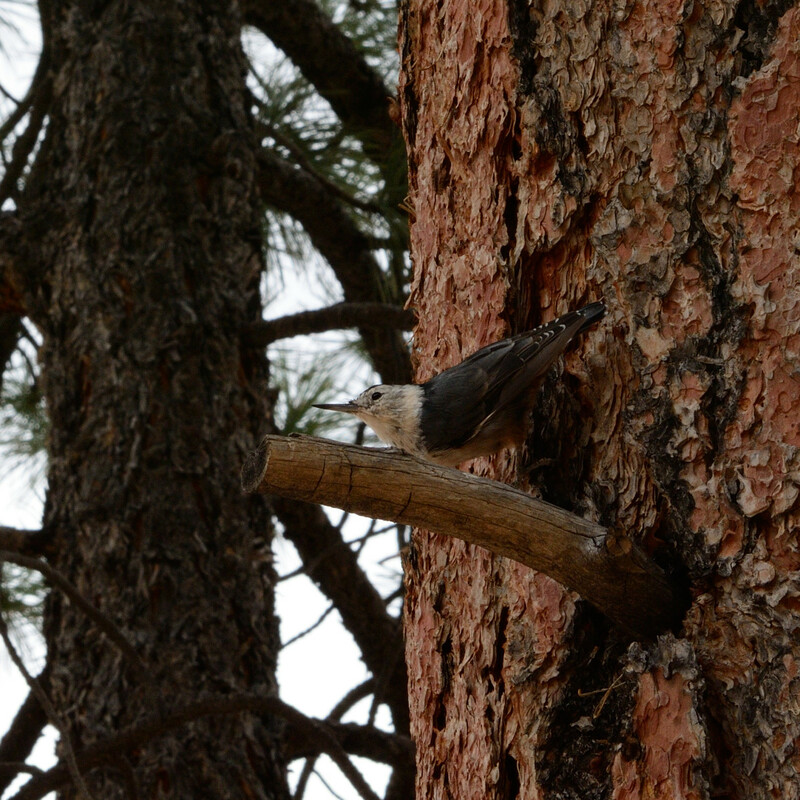 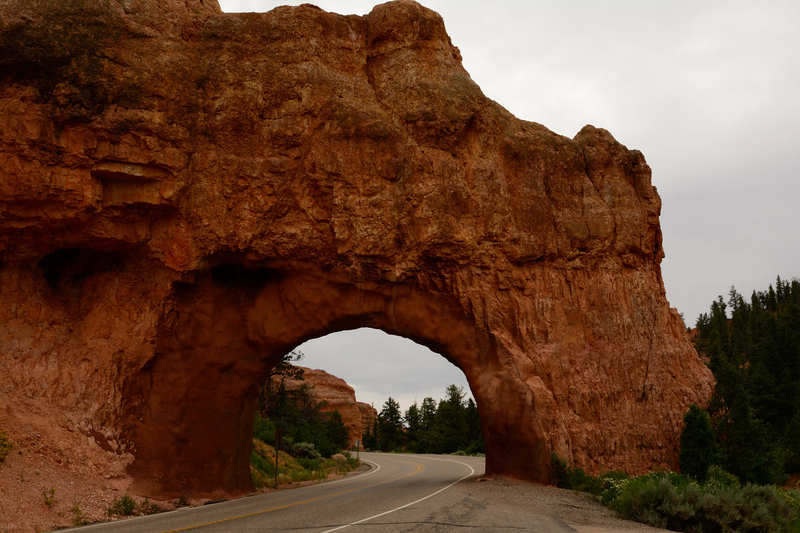 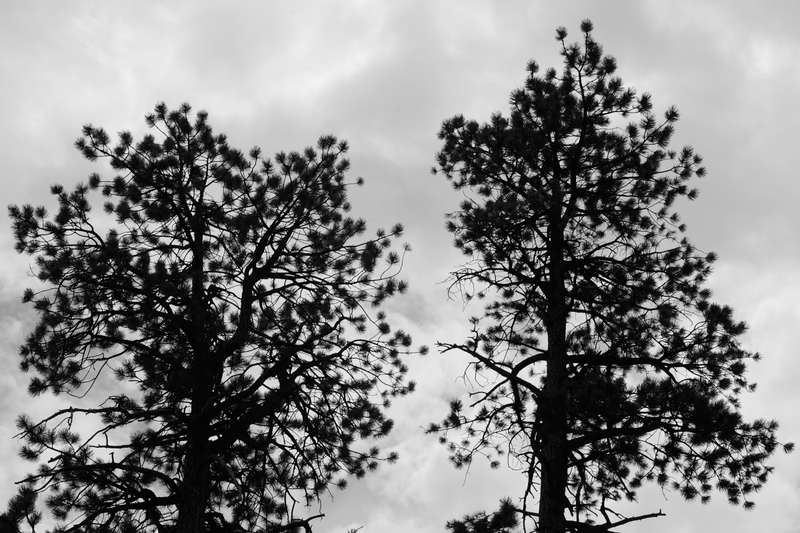 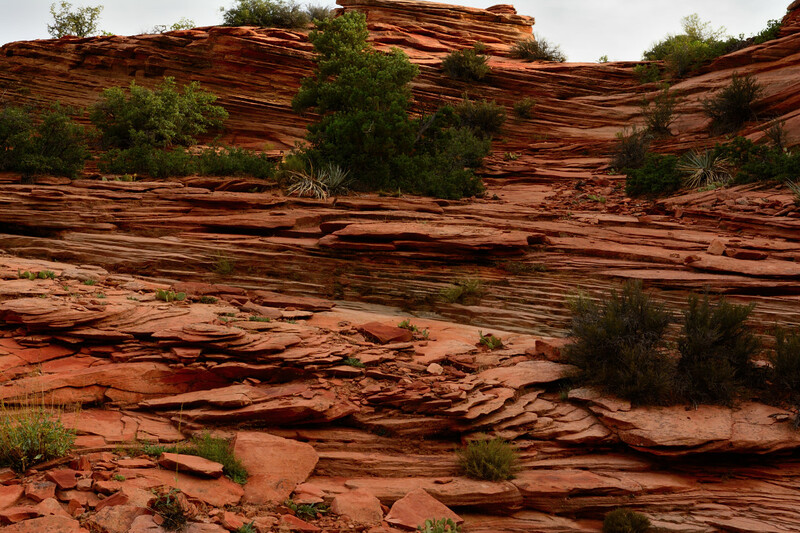 These pictures are from our scenic drive and from our hike into the hoodoos! 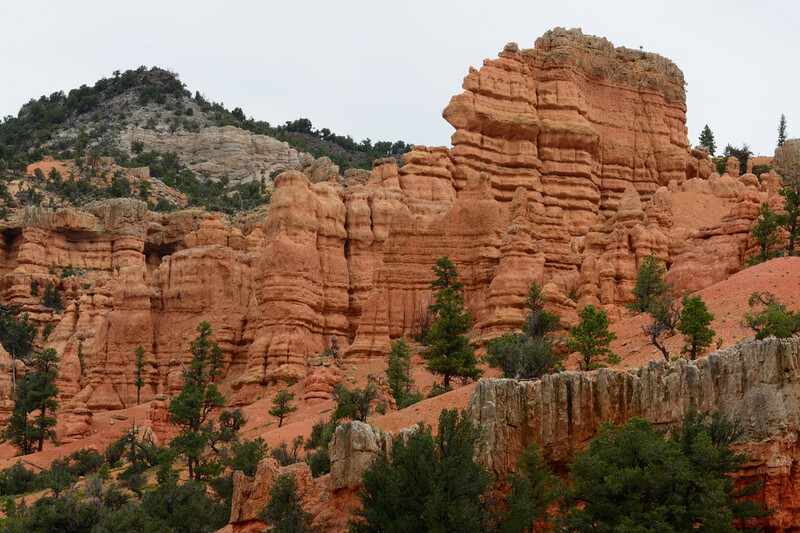 My next post will include the scenic drive through Bryce Canyon, sunset and sunrise at Inspiration Point, and various wildlife of the park!